Hey, everybody! 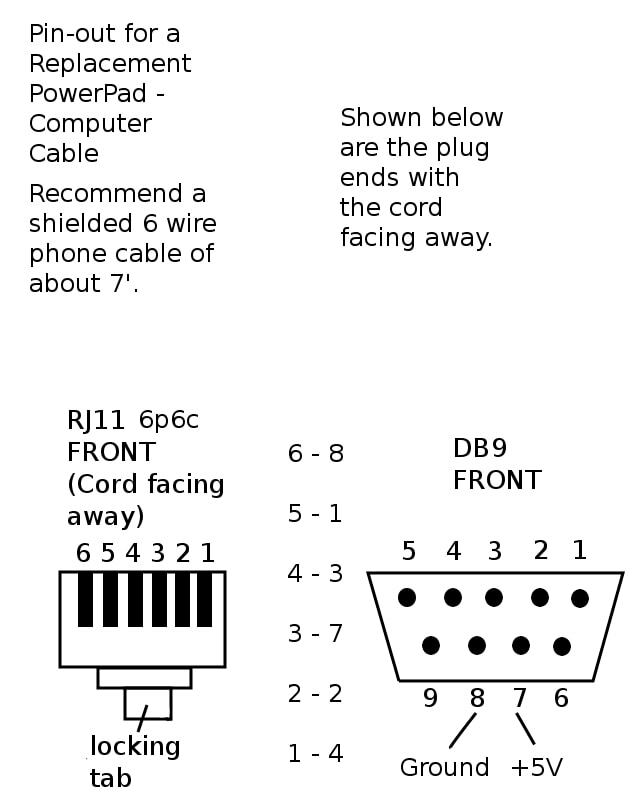 If you need the pin-out of the special Commodore 64 cable for the Chalkboard PowerPad, here is the diagram. 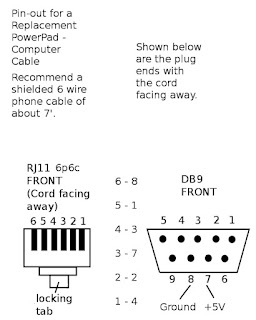 Diagram courtesy of Mat A. via Roger V.P..